When someone requests your attendance for an event, you usually receive invitations either through mail or email. 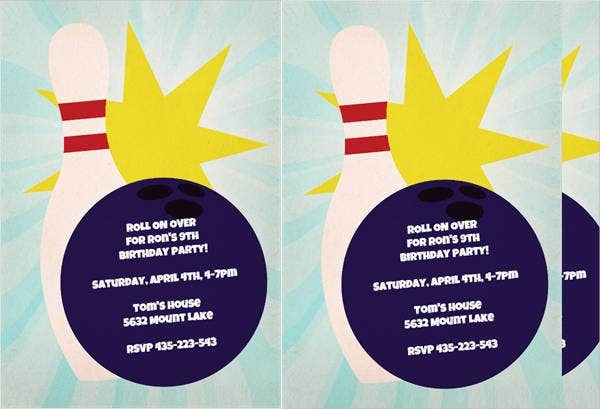 Invitations are a fun way of inviting someone over for a special event or an activity. 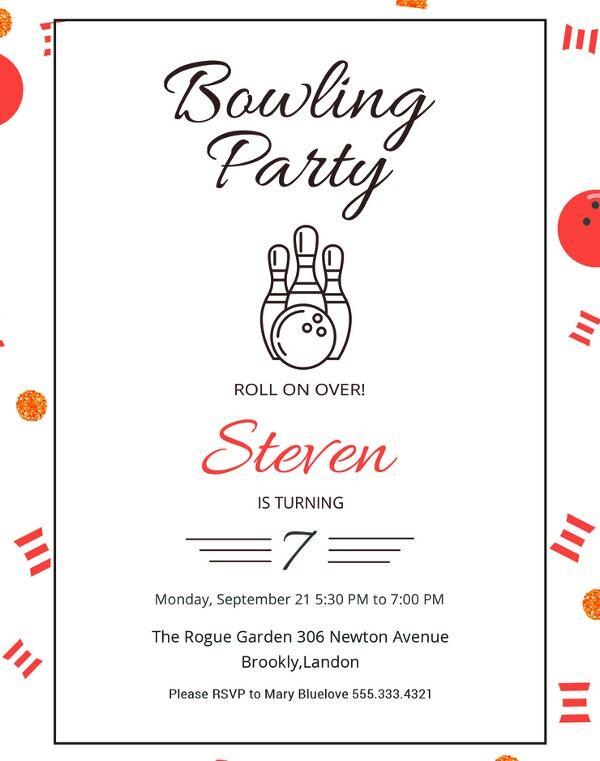 The fun thing about invitations is the process of creating them where we can alter templates and add our own creativity. 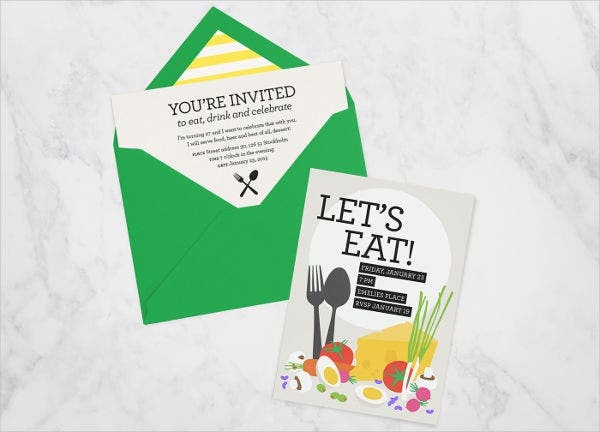 Here, we share some free party invitation templates commonly used today. 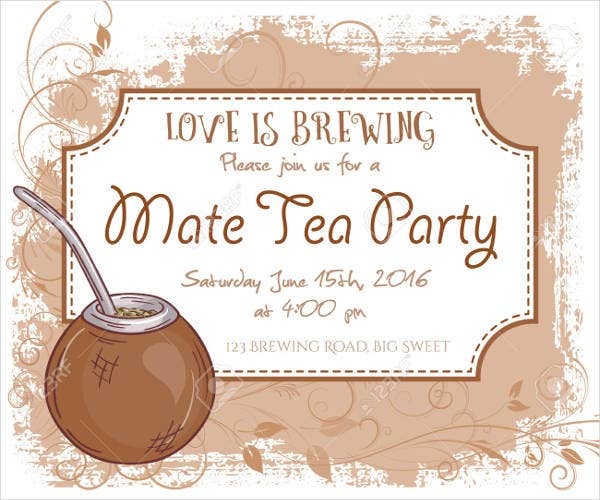 We also share details you need to place on your invitations. We also share a brief description for some templates and when you can use these templates. You can also check our website if you need farewell party invitations. 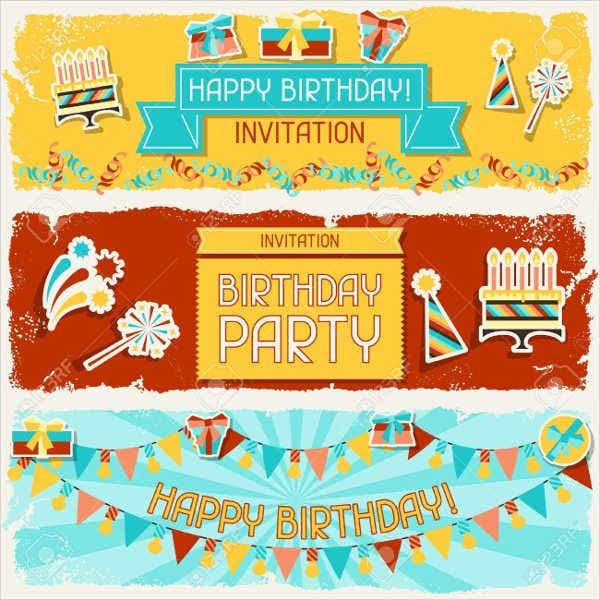 Technically, an invitation is a request for someone’s presence at a special event or activity. 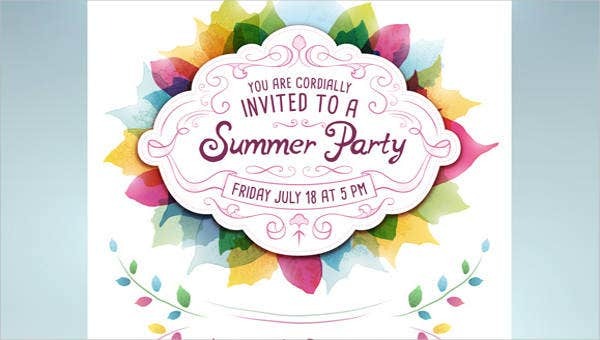 Invitations are used daily and is a formal way of inviting someone over. Invitations have been used for a long time for these types of reasons. 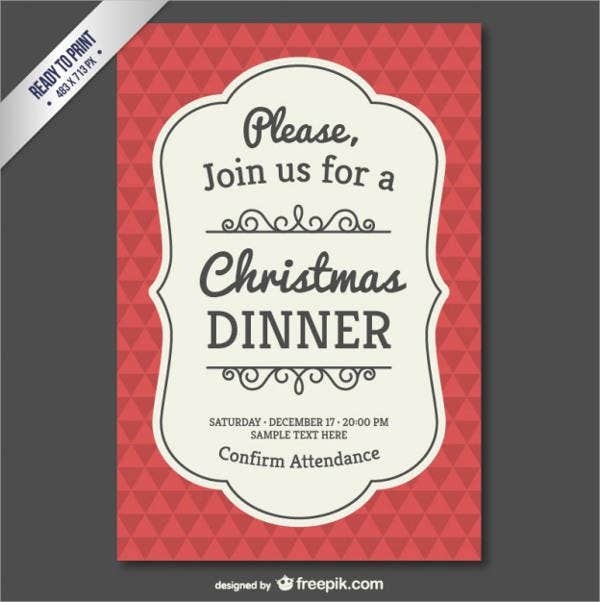 Invitations can also serve as tickets to events as it is proof that you truly were invited to such an event. 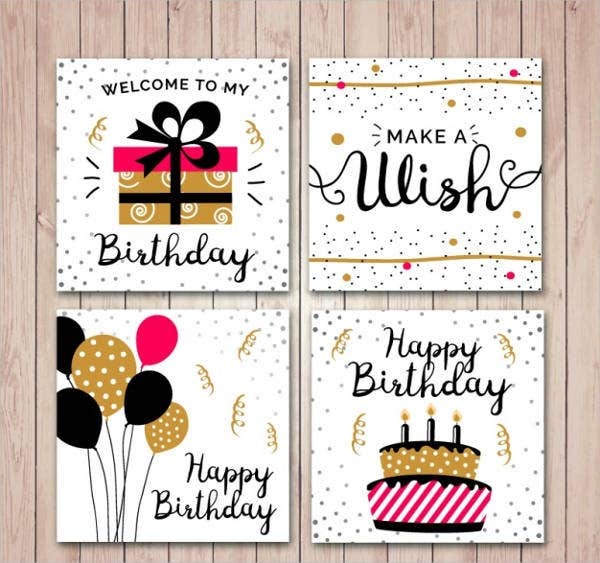 Birthday Party Invitations – These types of invitations are commonly used for birthday parties as this template have the decorations you need to create birthday themed invitations. 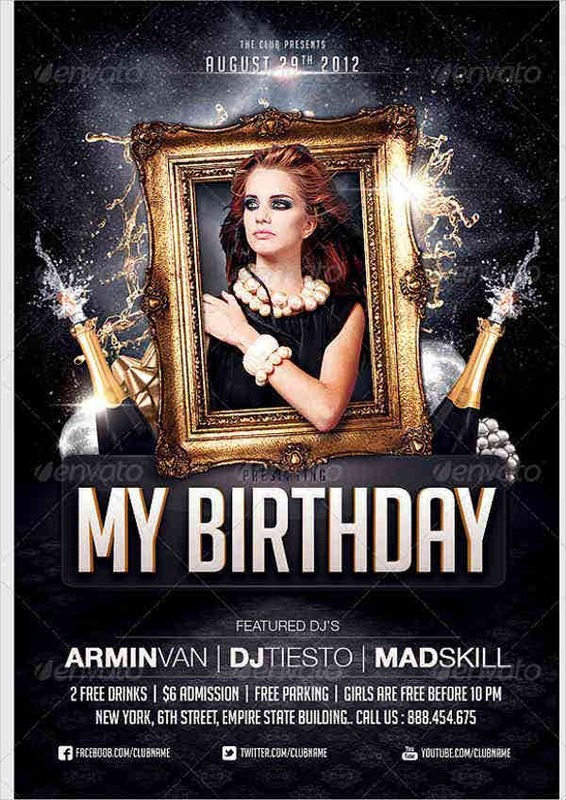 You can also create a more formal kind of birthday invitation by altering the decorations. 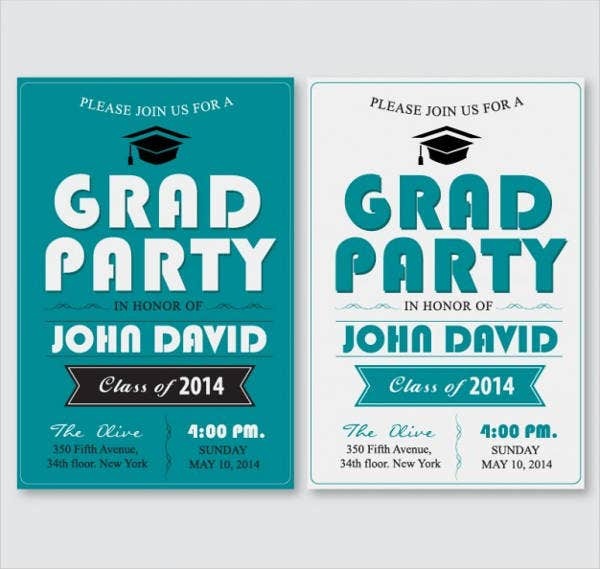 Graduation Party Invitations – You can use this type of invitation for graduation parties. 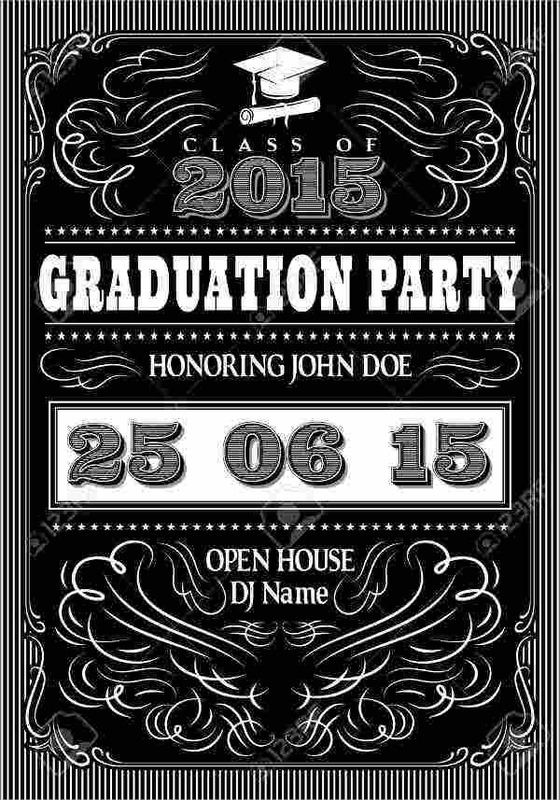 This template has the borderlines and designs you need to create you own graduation party invitation. You can also add your own designs to adjust the look of the template. 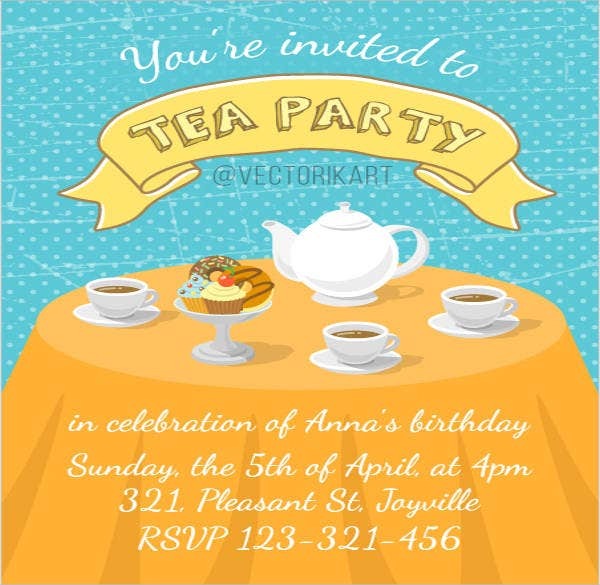 Tea Party Invitation Cards – These types of invitations are commonly used in making tea party invitations. 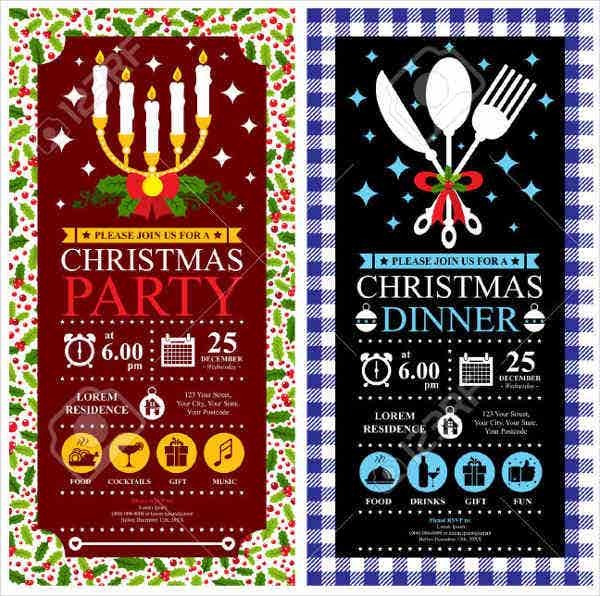 The decorations this template contains are more related to simple to intricate borderlines and fonts. 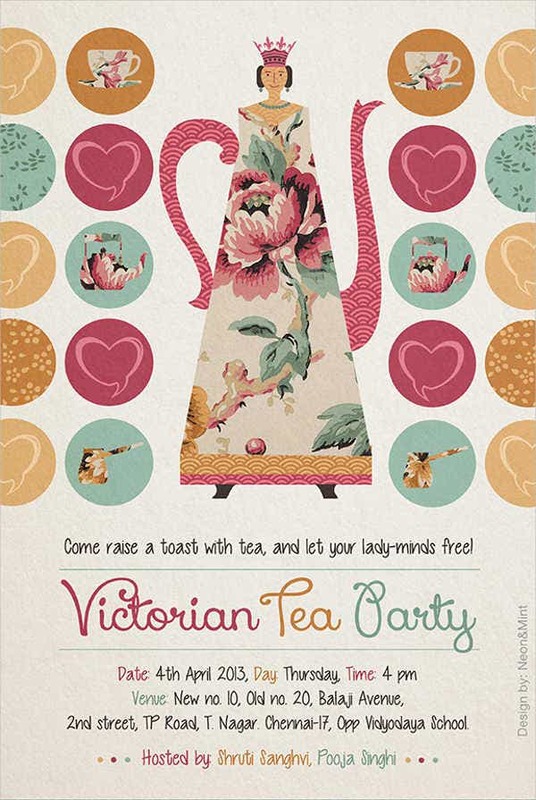 The decorations being used for this template also includes more tea related decorations. 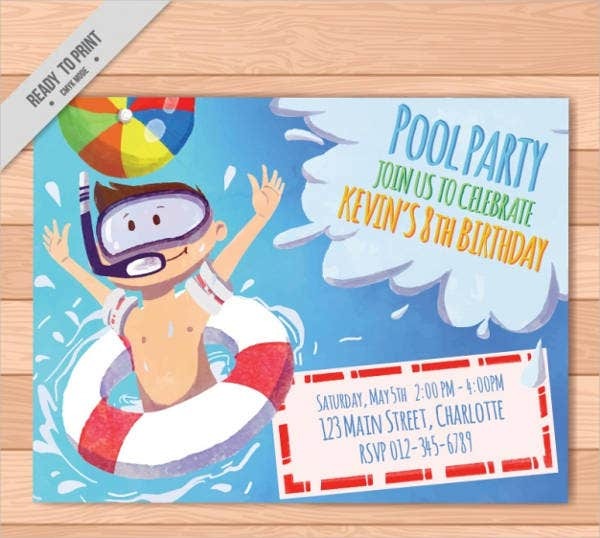 Pool Party Invitations – You can use these invitations if you want to invite your family and friends to pool or beach parties. 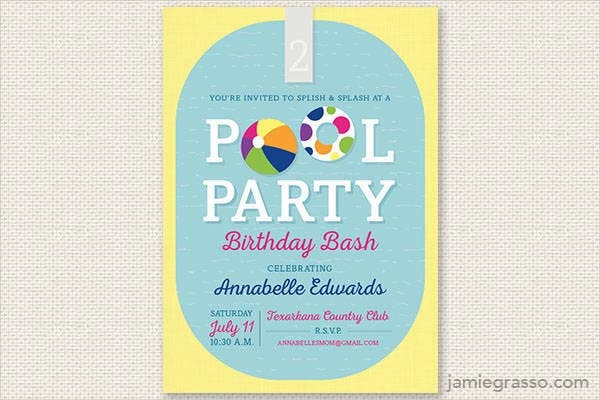 The designs these types of templates contain are more on about water-themed activities. 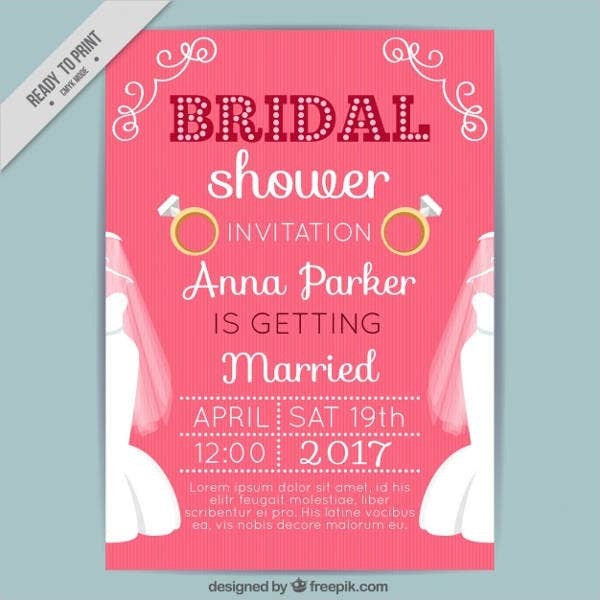 Wedding Shower Party Invitations – These types of templates are commonly used in making wedding shower parties for the bride. 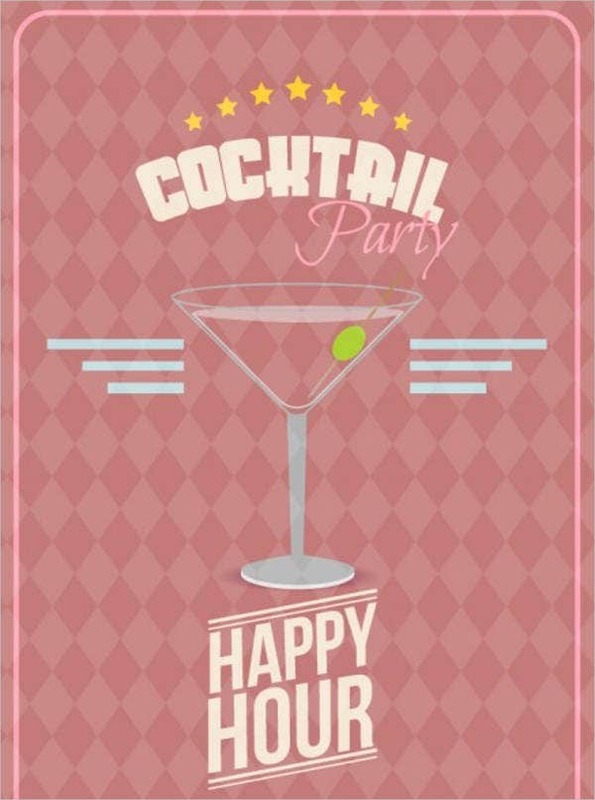 The designs this template contains are more on feminine colored borderlines and overlays. 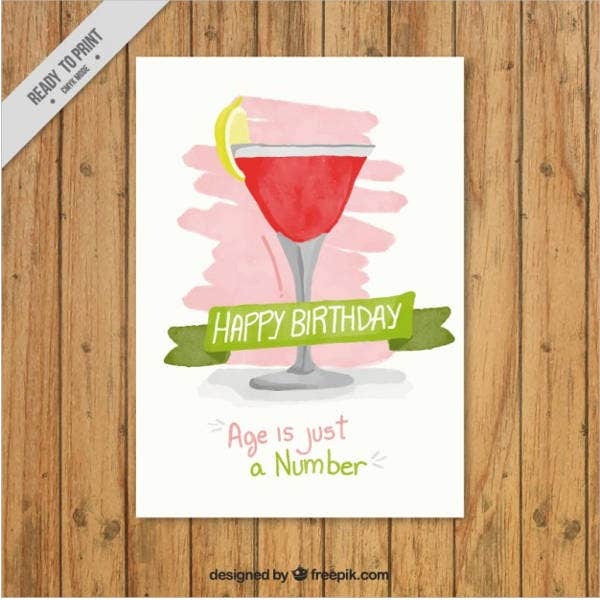 You can make formal designs by altering some of the template’s decorations and font styles. 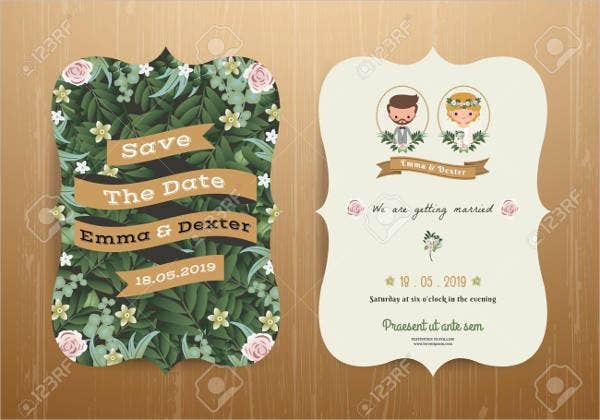 Wedding Party Invitations – You can use these types of templates if you want to make wedding invitations. 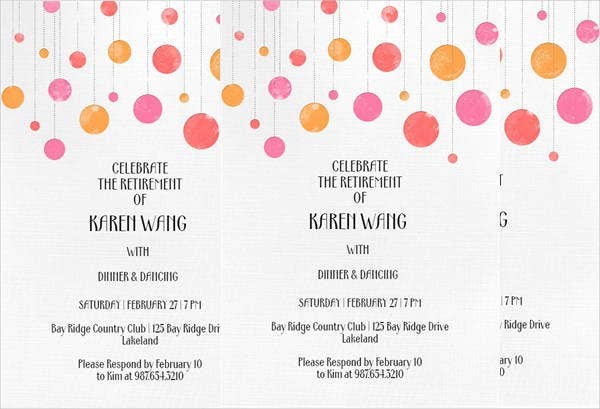 The designs in this template contain more wedding related decorations, borderlines, and fonts; but like any other template, you can also alter the designs if you want to make your invitations look more creative. Adobe PhotoShop/Online photo editor – You will have to use Adobe Photoshop or any other offline or online photo-editing software to create your own invitation. 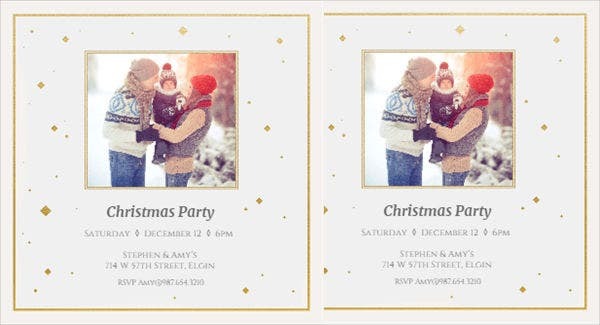 Our website does offer some information on more detailed guides to create your own invitations. 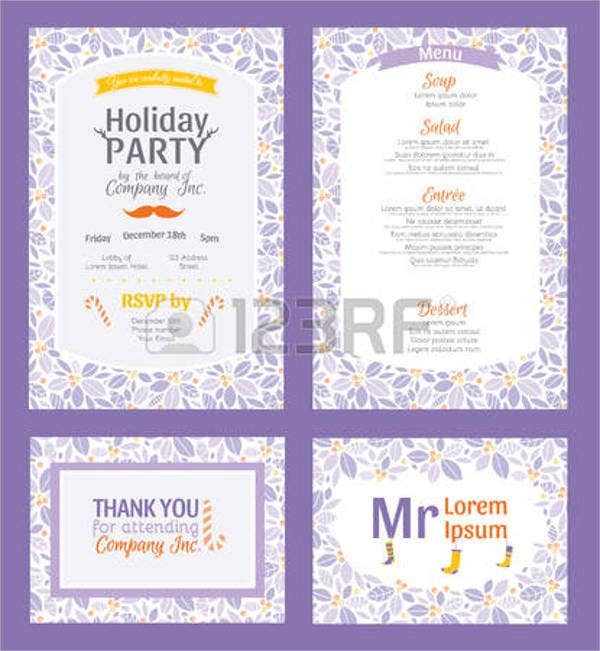 Template – You will also have to choose a template to start making your invitation. 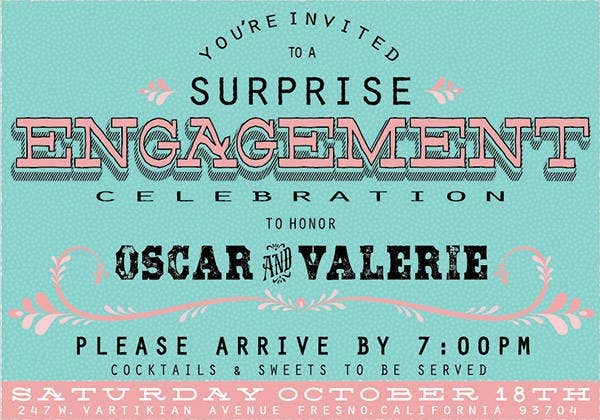 This is optional though as you can also create your own invitation from scratch. 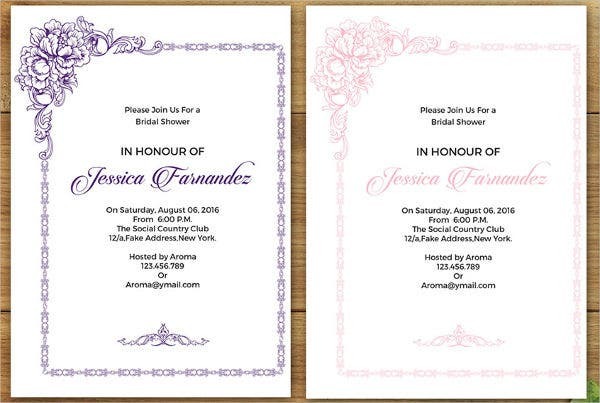 Printer – You will also need a printer for you to print out hard copies of your invitations, or you can save them in a storage device and pay for printing services instead. 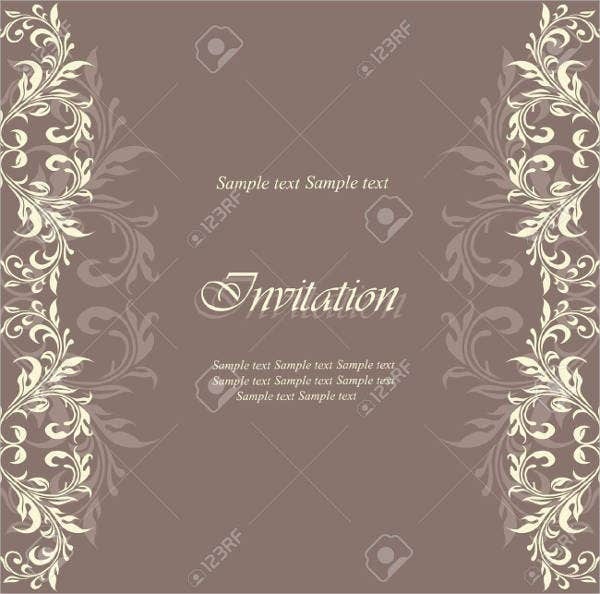 Envelopes – You will be using envelopes to place your invitations. Our website also provides letter envelope designs to help you create your own envelope. 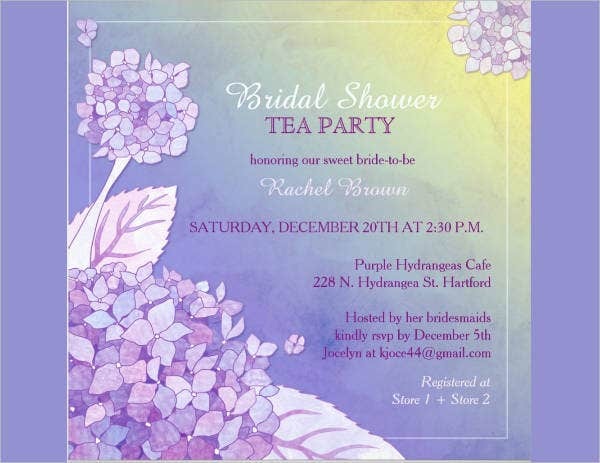 You can also check out our website as well for information about different bridal party invitations. 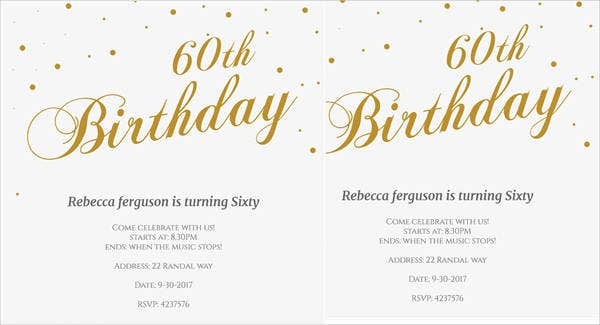 What Should a Party Invitation Contain? 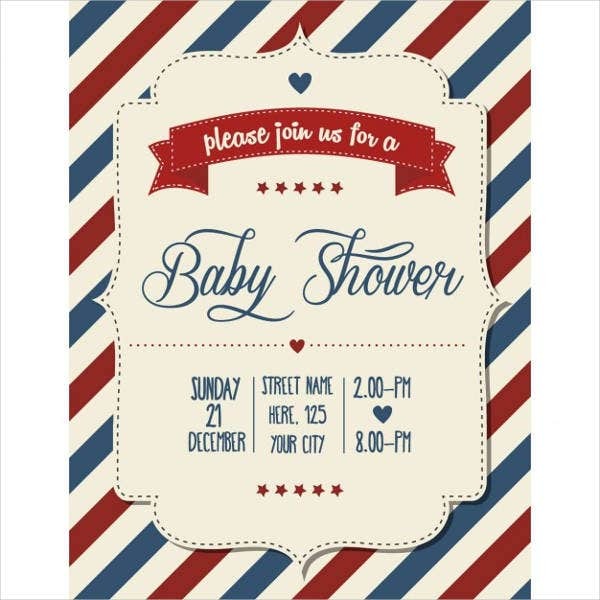 Location – Your invitation should contain the venue and directions for your guests to know where to go. You can also add landmarks to aid your guests in going to venues. Landmarks can be very useful especially if the venue is far. Time – Indicating time in your invitations is also very important as it dictates what time the event will begin. It is also advisable for you to place in a schedule for the event for your guests to be guided. Without the correct schedule, guests will tend to arrive at different times. 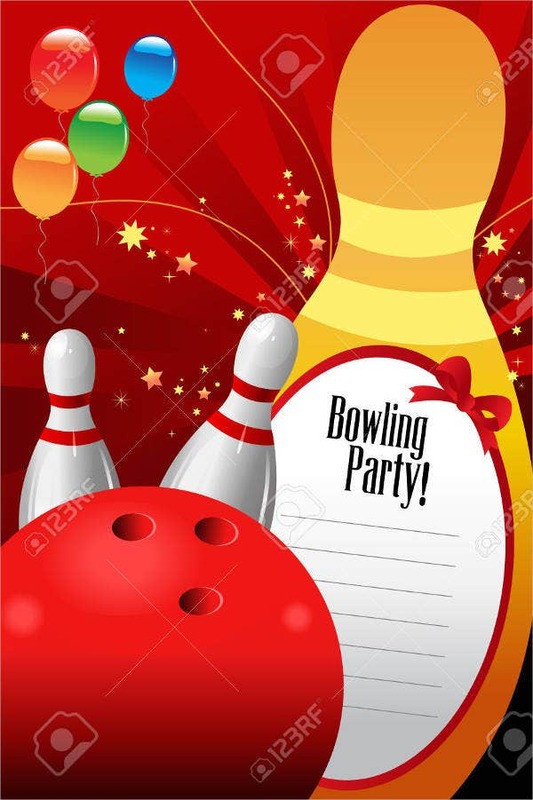 Theme – Each event will always have a theme and invitations usually include the theme for the event. It is advisable for you to include outfits to wear and suggestions in your invitations for guests to have an idea on the dress code. 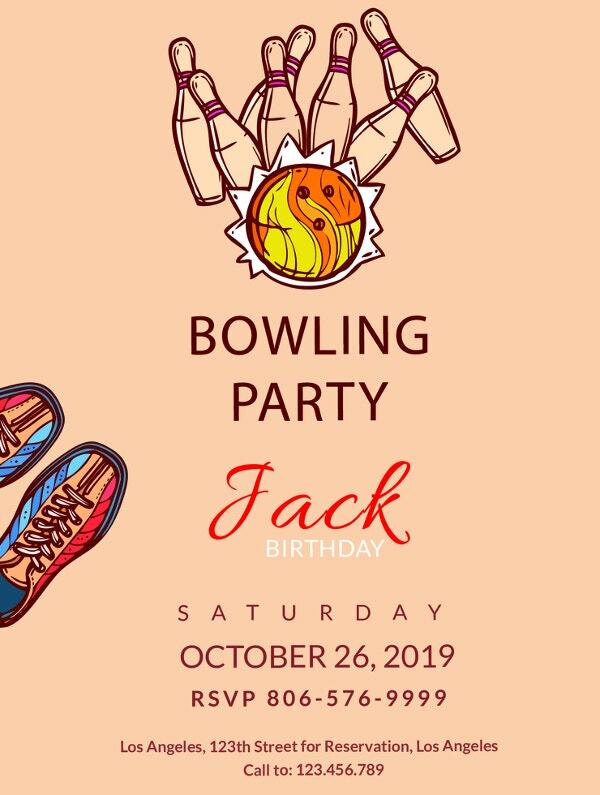 You can also include images in your invitations or links to your invitations if you plan to send your invitations through email. 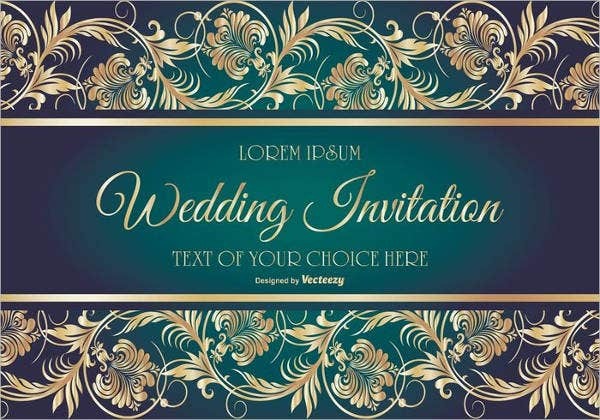 Title – Generally, invitations should contain titles to give your guests an idea of what your party or the event will be like. Titles can be used to determine themes as well depending on the title you give out. 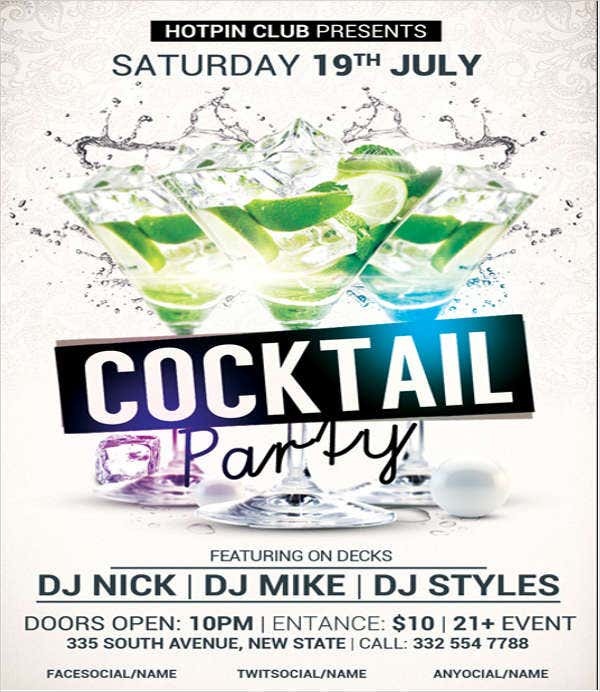 RSVP – All invitations will have RSVP sections for your guests to comply if they can attend your event. RSVP sections usually contain your event planner’s contact details or your personal contact details. Contact details are usually your contact number, email and mailing address. 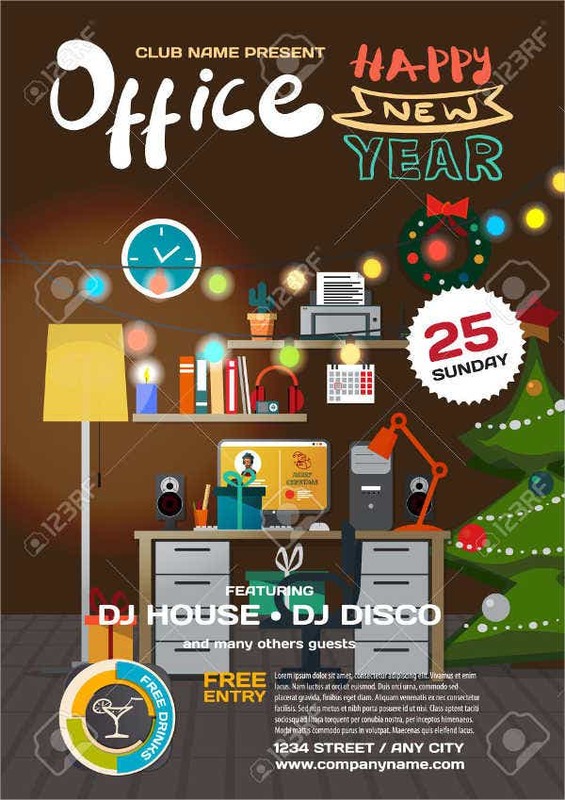 Date – It is very important you indicate the date of your event in the invitation as it will be the main basis to when your guests will attend your event. Being able to place the date. There are different methods for sending your invitations to your guests. Commonly, you can send your invitations through email as long as you have all your guest’s contact details. 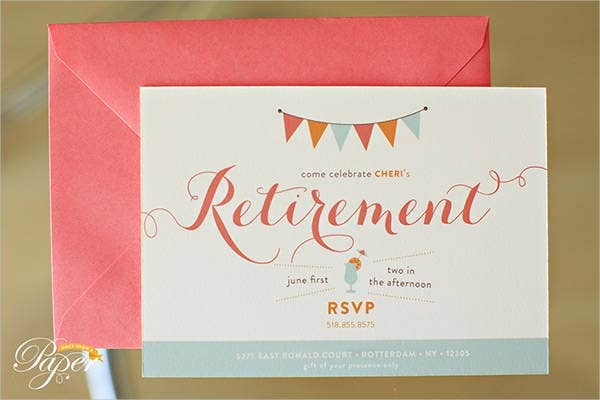 You can also send your invitations through conventional mail if you think it would be more convenient for you since some guests won’t be able to check on their emails. 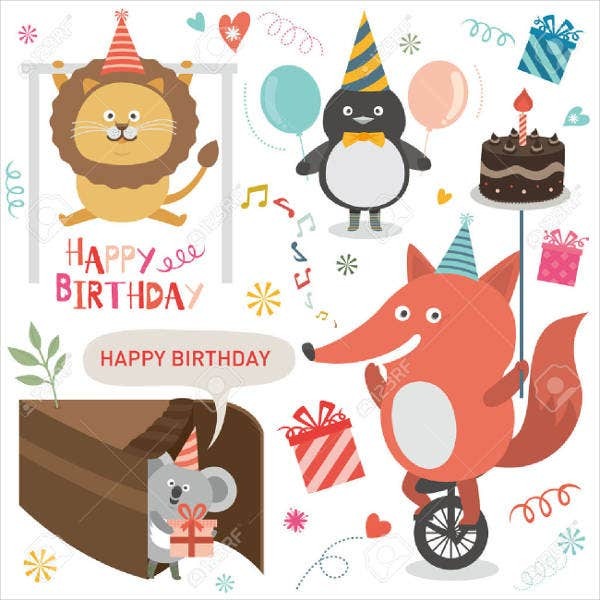 You can also check out our website for different templates on kid’s party invitations and burlap wedding invitations. Security – Being able to provide invitations on the day of the event will ensure registration hosts or security that you are really invited to the event. 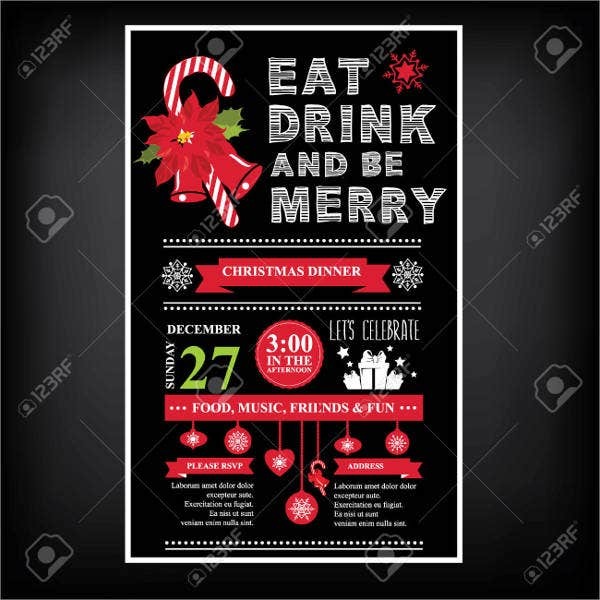 Being able to provide invitations will also help out the host on the number of food and beverages will be served by taking note of the number of invitations coming in. 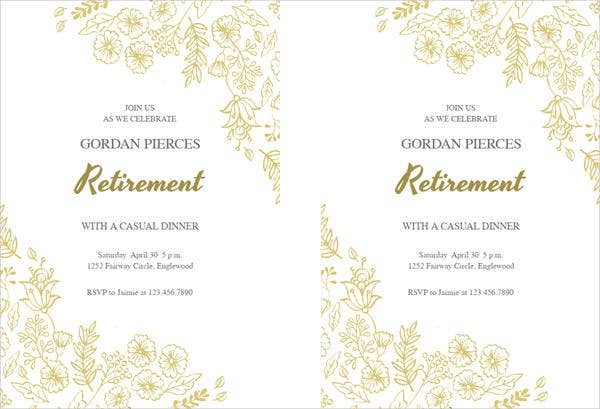 Formality – By providing invitations, you can formally invite your guests or request their attendance to a specific event you will be hosting. 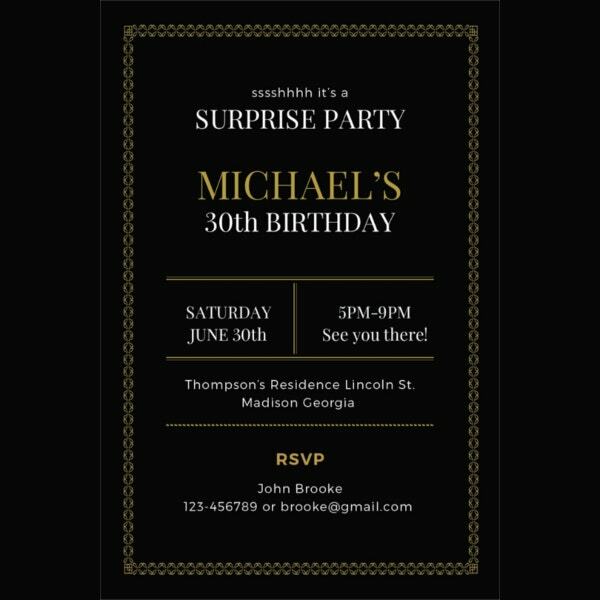 Invitations are also a symbol of formality when you want to invite someone over. 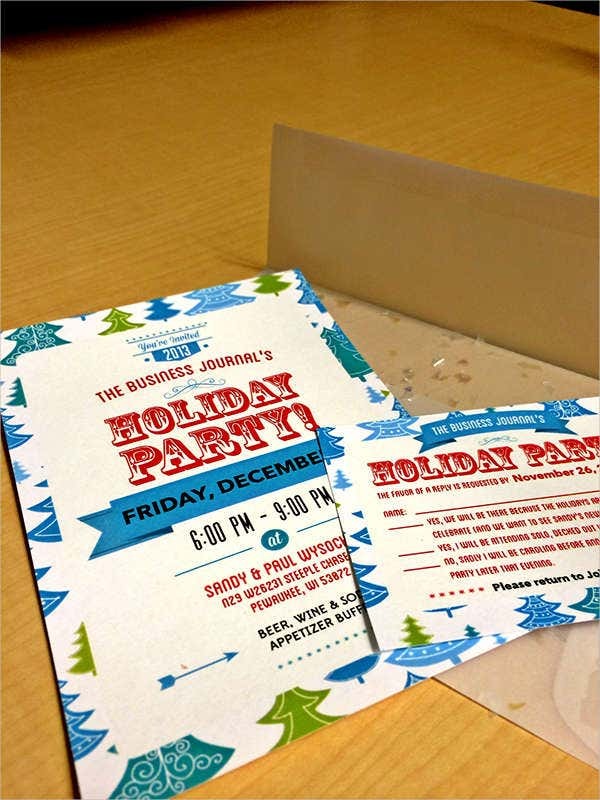 Sense of importance – Your guests will feel more appreciated when you send them an invitation for an event. Invitations are also a symbol that signify that friendships matter even if you haven’t seen one another for a while. 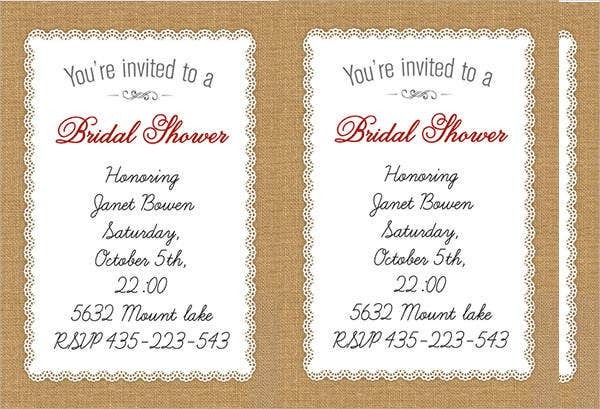 Being able to send invitations also gives a sense of importance or requirement for guests to attend. It also signifies effort when you try to send over invitations, as it takes the time to create and send one. Mistakes often happen when you are in a hurry to send your invitations. Always be sure to send your invitations to the correct address, and you can correct this by double-checking your guest’s mailing address. 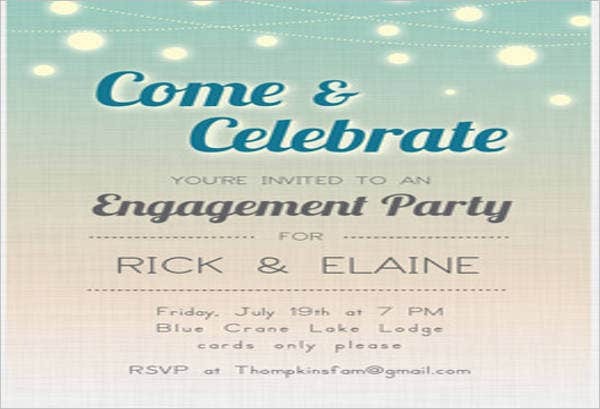 If you plan to send your invitations as emails, be sure to check out your guest’s email address as well. Our website also offers different information and templates if you want to create different projects using different templates. You can also check our website for more Disney wedding invitation templates and housewarming party invitations.